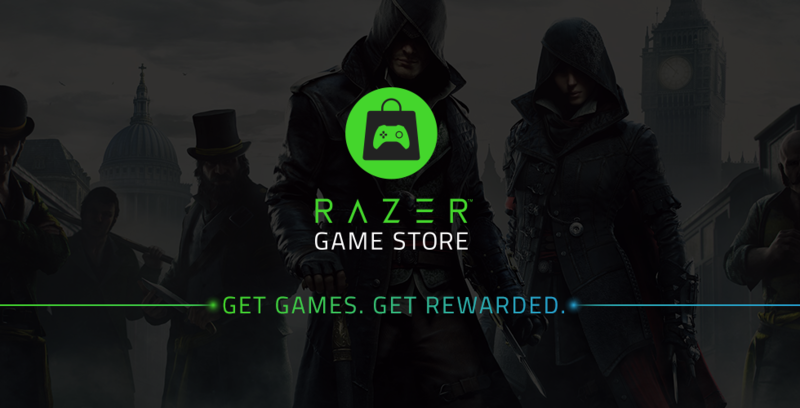 IRVINE, California – Razer™, the leading global lifestyle brand for gamers, today announced a new digital distribution platform for PC games – the Razer Game Store – which goes live globally today. Selling only officially authorized keys – Razer works with many publishing and developer partners to make sure that all games sold on the Razer Game Store are fully licensed. Providing Razer rewards for every purchase –Razer commits to rewarding gamers each time they check out with unique offers like zSilver bonuses, vouchers and hardware discounts. Razer Exclusive Deals – Deals marked as Razer Exclusive feature great promotions and rewards exclusive to Razer. The catalog for the Razer Game Store features the industry’s biggest names including Ubisoft, Bethesda, Bandai Namco, Deep Silver, Rockstar, and many more. Gamers will see the year’s most anticipated titles such as “The Crew 2” and “Pillars of Eternity II: Deadfire”, among past hits like “Grand Theft Auto V”, “Tom Clancy’s Ghost Recon: Wildlands”, “Cuphead” and “Dishonored: Death Of The Outsider”. The Razer Game Store will kick off with Ubisoft and Razer bringing gamers exclusive deals on some of the French Publisher’s best games and franchises.